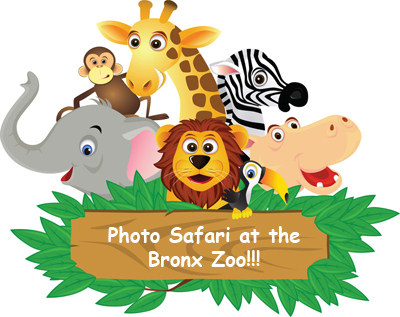 DIY Photo Safari #23: The Bronx Zoo - a Jungle Safari! The Bronx zoo is the second largest zoo in the United States behind the world famous San Diego Zoo. Started by what is now known the Nature Conservancy, the Bronx Zoo offers spectacular opportunities for photographing wildlife (both in front of and behind the fence!). If you are headed to Africa for a Safari book a Private Photo Safari with NYC photo safari before you leave and let us show you how to take better photos before you get chased down by that lion.